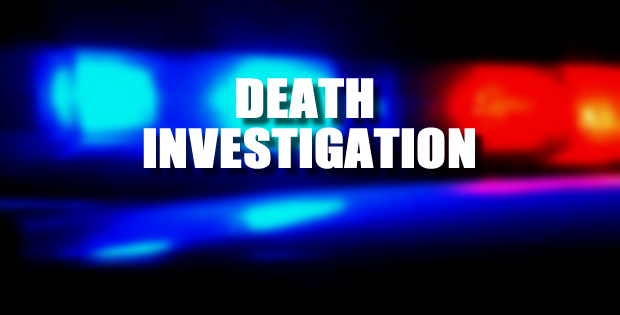 Detectives with the Ocala Police Department are investigating the death of 61-year-old Ronald Henry Lanctot after his body was found Thursday in a heavily wooded area in Ocala. Lanctot’s body was found in the 3300 block of Northwest Blitchton Road. Detectives said he had been living in a tent on the property. According to detectives, Lanctot’s sister was worried because she had not heard from him. Police said she went looking for her brother and found him unresponsive. Detectives said his body was not inside the tent, but rather wrapped in blankets in the middle of the woods. If you have any information about this case, you are urged to call the Ocala Police Department at 352-369-7000, Crime Stoppers at 368-STOP, or text 274637 using keyword 368-STOP. Tipsters can also visit www.ocalacrimestoppers.com. Anonymity is guaranteed.